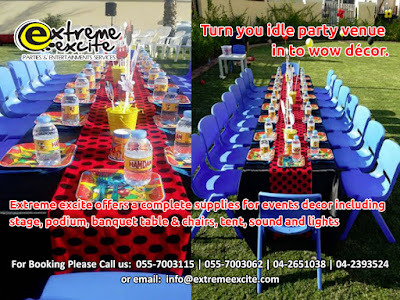 Welcome To Extreme Excite: Here's Extreme Excite to give you the best! 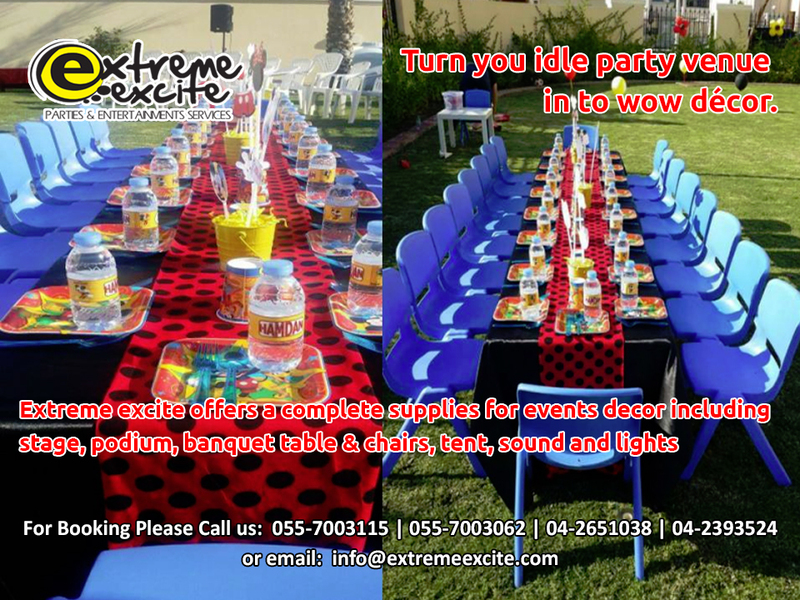 Here's Extreme Excite to give you the best! Simple party turns into unforgettable occasion?